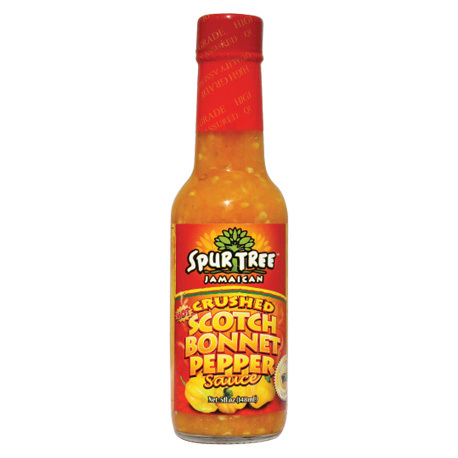 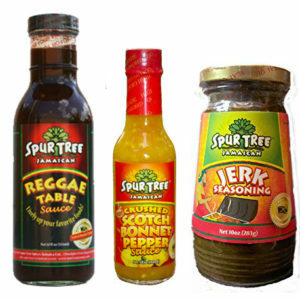 Only the finest, ripe Jamaican Scotch Bonnet Peppers, hand selected, are used in this authentic Caribbean HOT sauce. 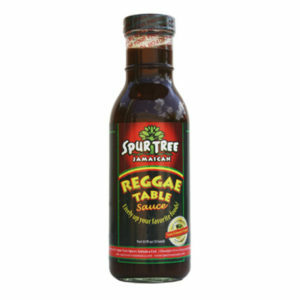 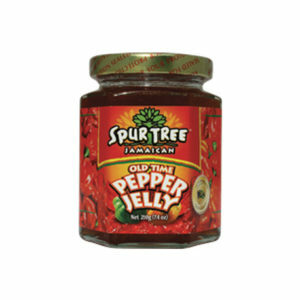 Use sparingly to spice up all your favourite foods! 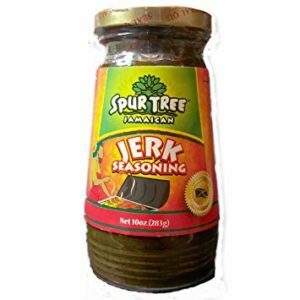 Use in all of your Jerk rubs and marinades.